Dare to Dream! Ocean Dreams is a painting that dares you to fantasize, dares you to go beyond the comfortable. Bubbles of emerald, green, blue, cyan, aqua and sapphire dance over an azure ocean – with a purple and indigo sky with teal clouds. Abstract Ocean Shimmer Duvet Covers are a vibrant accent for any bedroom. Ocean Dreams, Aqua and Indigo Seascape Universe dares you to fantasize and to daydream. Dare to Dream! This Seascape Dreams is a modern, contemporary painting that encourages you to go beyond the easy. Bubbles of emerald, green and blue dance over an azure ocean. A little universe is created that is both comforting and enlivening. This little world can create a lovely place to go and daydream. A fantasy Seascape is fashioned with all these bubbles and colors! Aqua and sapphire bubbles gracefully float over a turquoise ocean. Then a purple and indigo sky with teal clouds gently flows above. This luscious ocean can give your dreams wings to help make them materialize. Your visions and hopes seem more real when looking into this dream paradise. Plum, cobalt blue and eggplant add depth to the shadows. Thus creating a stunning image. 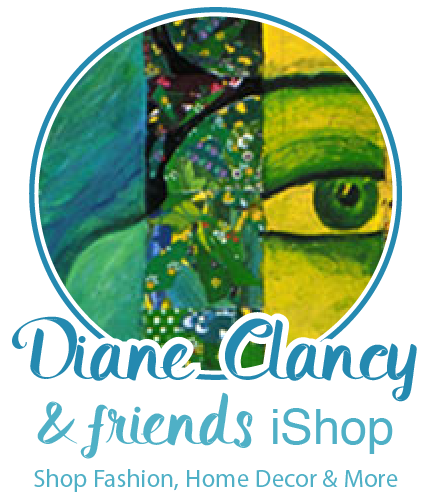 To see all products from Diane’s Society6 shop CLICK HERE. Cover yourself in creativity with our ultra soft microfiber duvet covers. Hand sewn and meticulously crafted, these lightweight duvet covers vividly feature your favorite designs with a soft white reverse side. A durable and hidden zipper offers simple assembly for easy care – machine washable with cold water on gentle cycle with mild detergent. Available for King, Queen and Full duvets – duvet insert not included. *Queen duvet works for Twin XL beds.